honi: 1. To kiss; a kiss; formerly, to touch noses on the side in greeting. 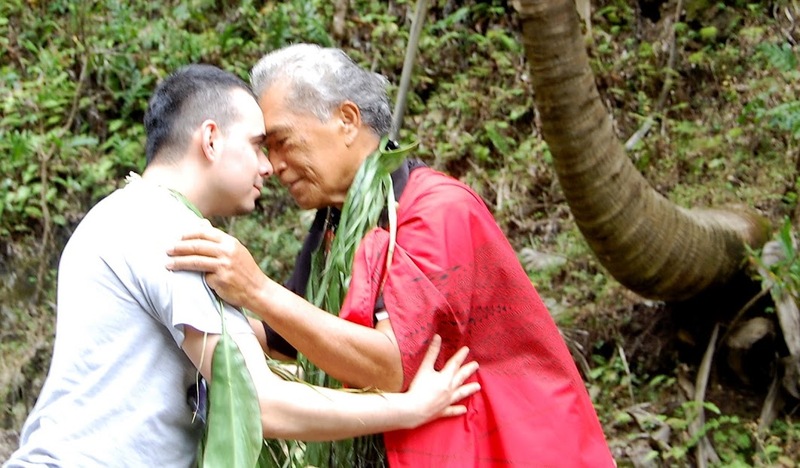 Hele akulu ʻo lakoba, a honi aʻela iāia, Jacob came near and kissed him. hoʻo.honi: To cause or pretend to kiss. 2. To smell, sniff, scent; a scent. hoʻo.honi. 3. To touch, as a match to a combustible.